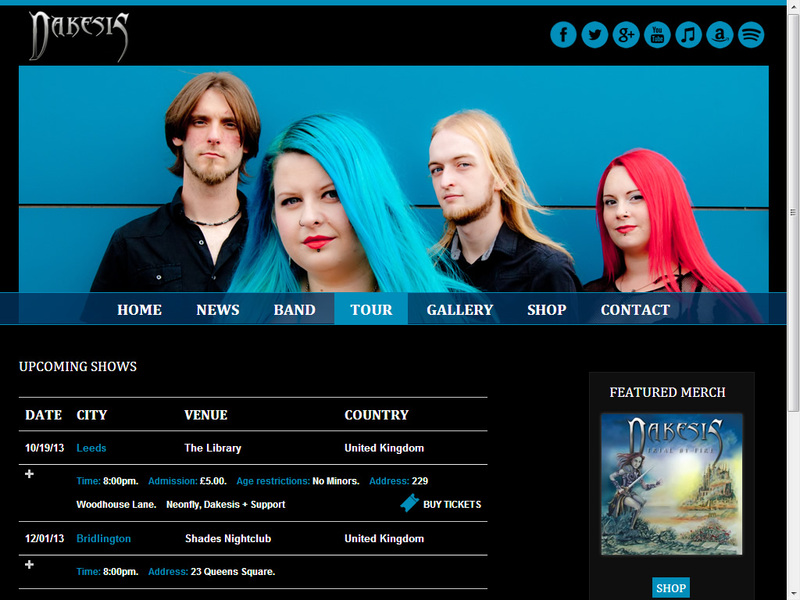 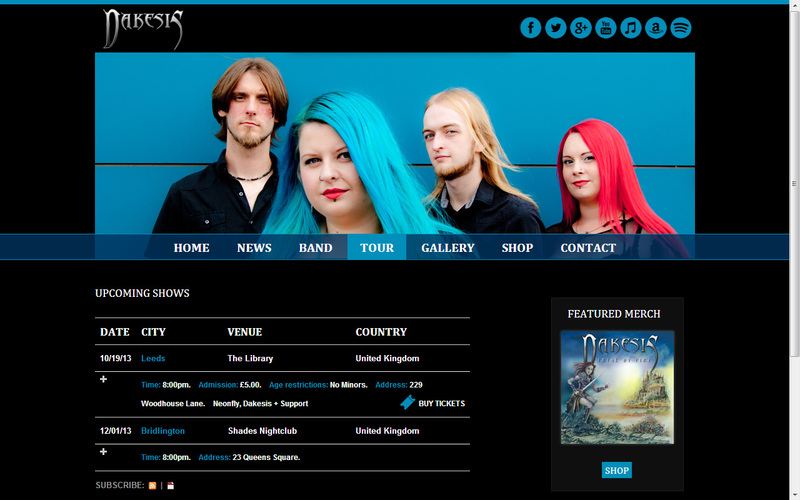 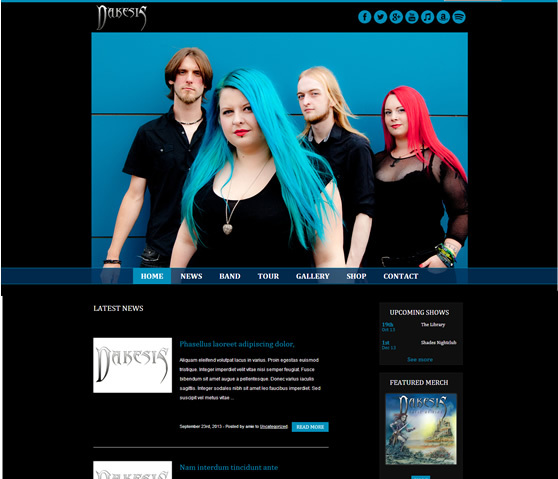 Dakesis are a Birmingham based band who required a more modern, up to date website. 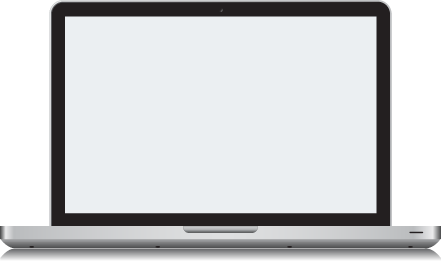 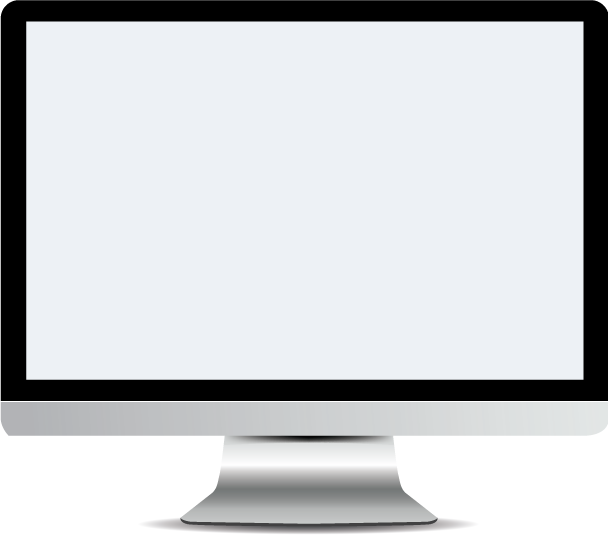 Although they wanted something professional looking they were unable to find a template to meet their needs. 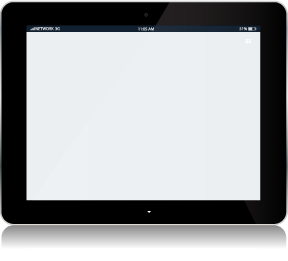 After giving us a rough outline of their requirements, together we were able to find something that looked clean, but was also inkeeping with their industry.